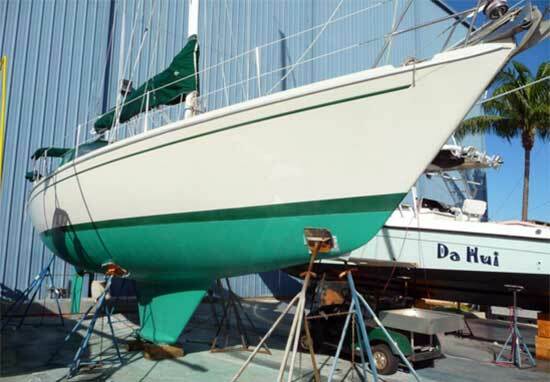 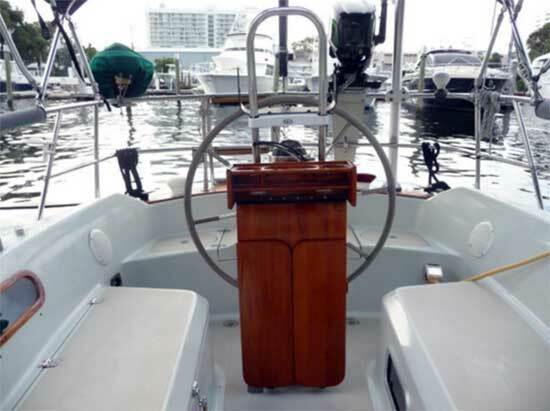 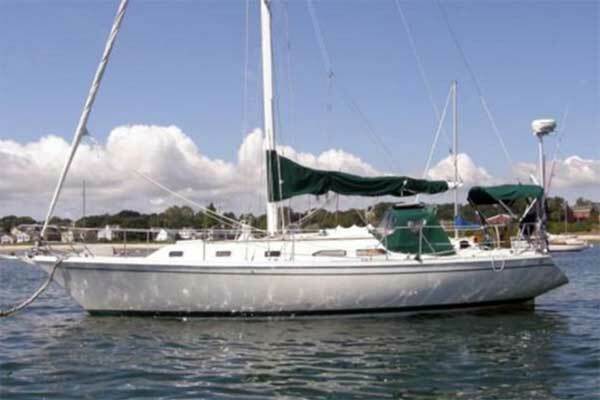 Ericson Yachts 35 "MAGIC HAPPENS"
This well found Ericson Yachts 35 has been lovingly maintained by the present owner is ready to go cruising or racing today. 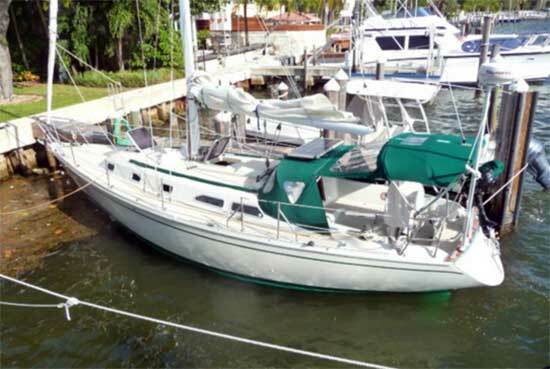 The Ericson 35 has privacy rarely found even on custom luxury yachts in this size range. 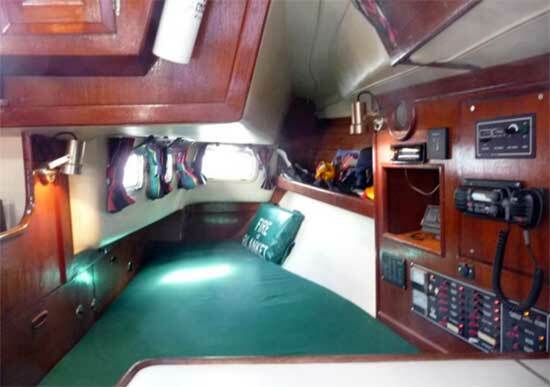 In the head, there is a separate shower stall with hot and cold running water, teak sauna seat, shower curtain, separate sump, and enough room to make you feel at home. 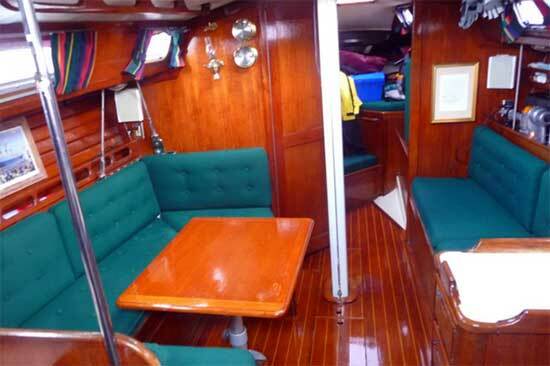 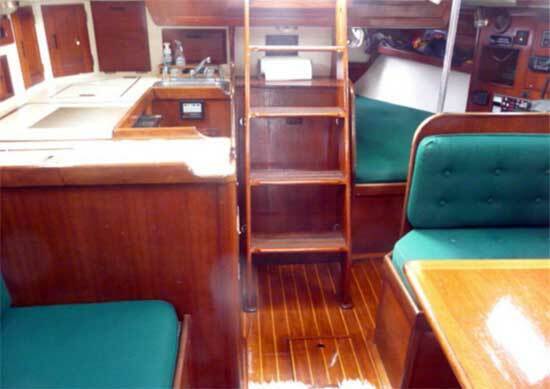 The interior is high gloss varnished teak in excellent condition. 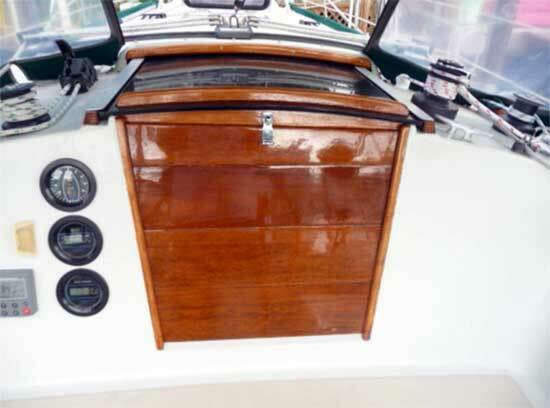 Teak and & Holly cabin sole, ladder and companion way stripped and varnished 2015. 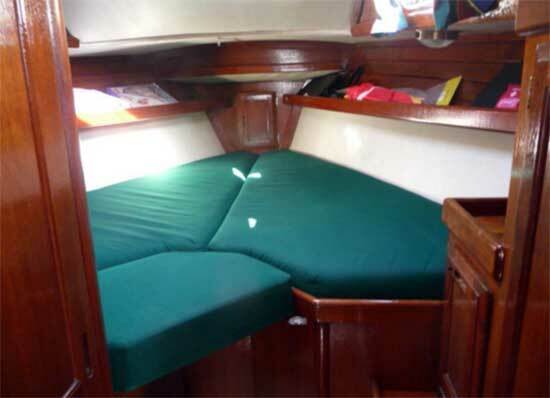 New upholstered cushions 2012/Updated 2015. 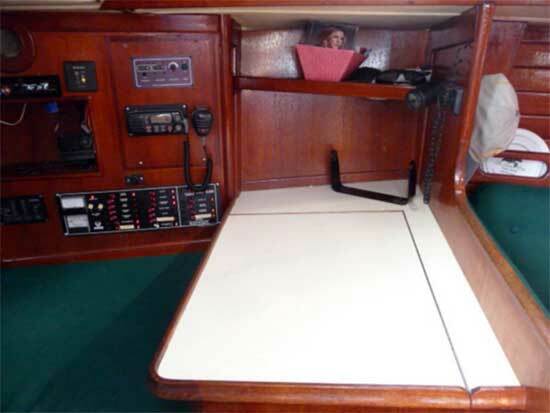 Magic Happens has had many other mechanical upgrades as well.